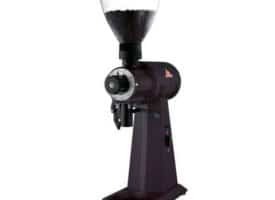 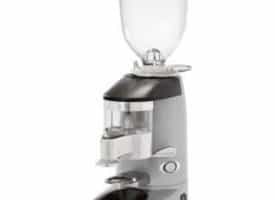 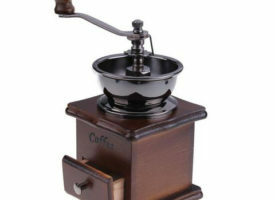 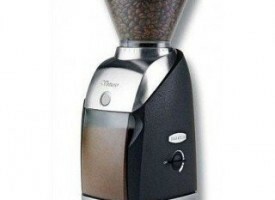 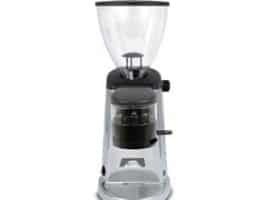 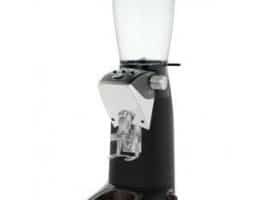 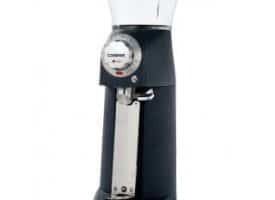 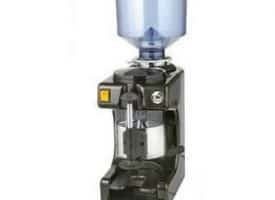 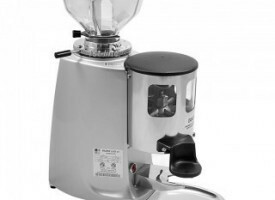 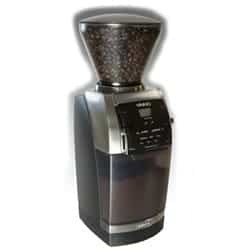 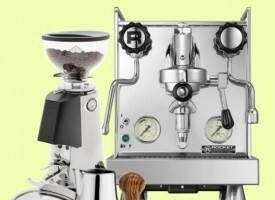 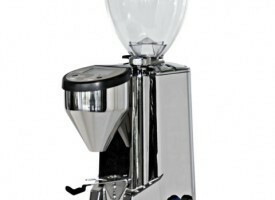 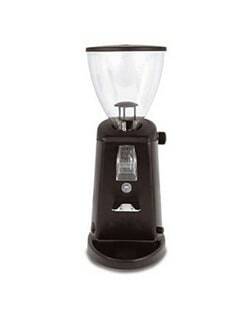 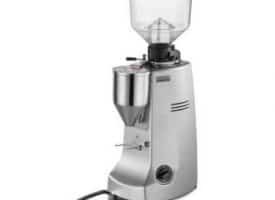 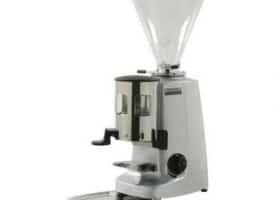 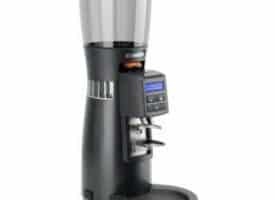 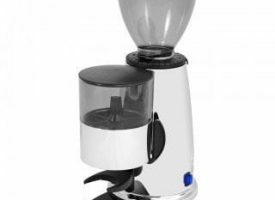 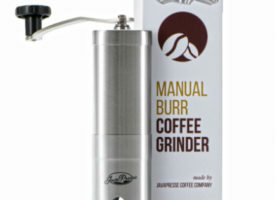 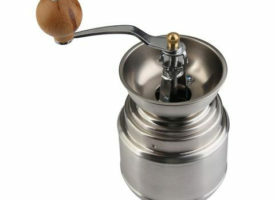 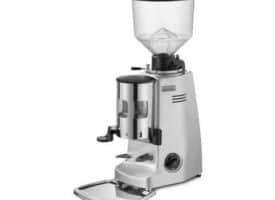 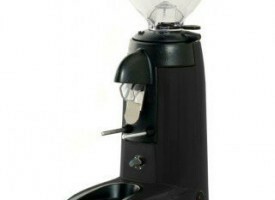 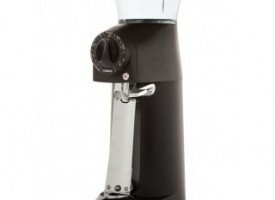 Many coffee drinkers don’t realize the importance of the having a quality coffee grinder. 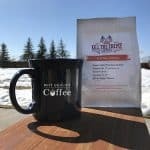 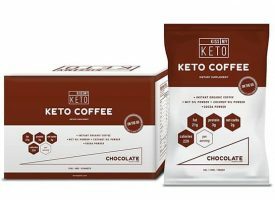 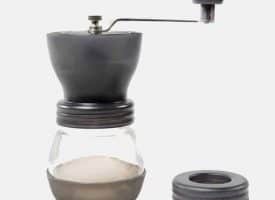 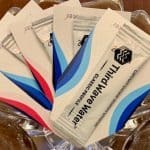 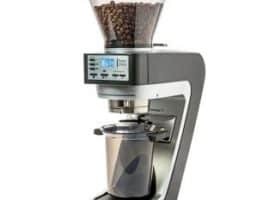 Beyond the coffee flavor, coffee equipment, and the coffee roast, the coffee grind itself is a key factor to maximizing the enjoyment of your coffee experience. 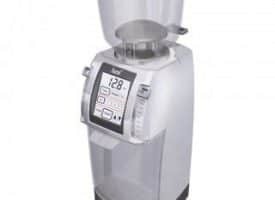 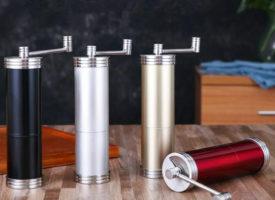 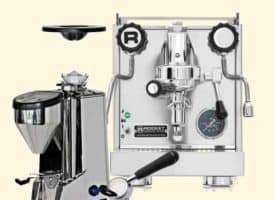 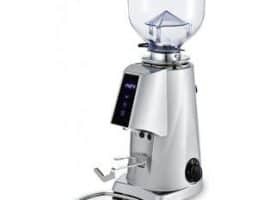 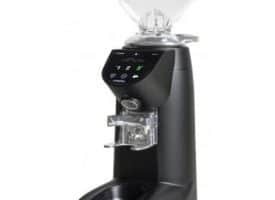 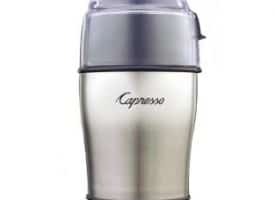 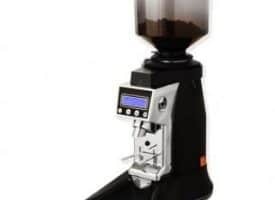 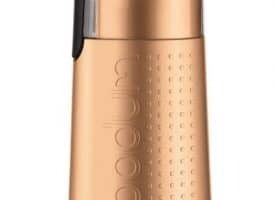 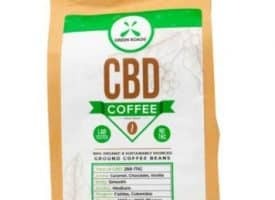 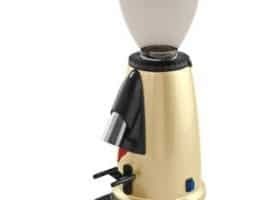 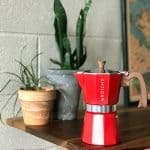 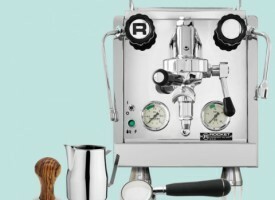 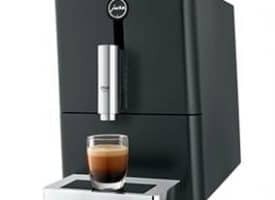 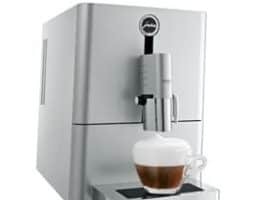 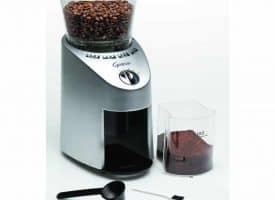 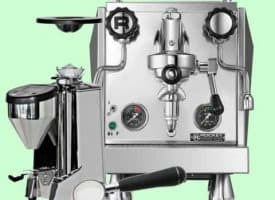 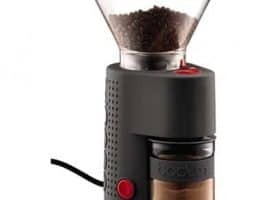 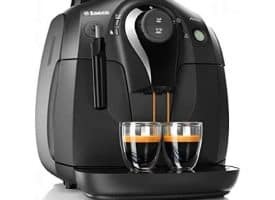 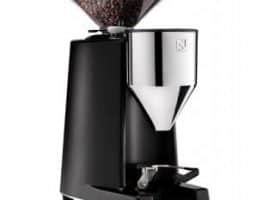 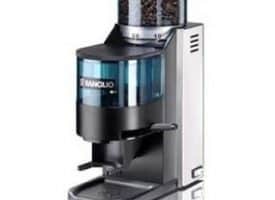 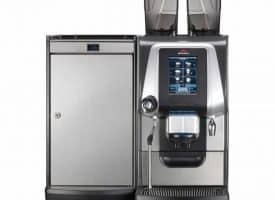 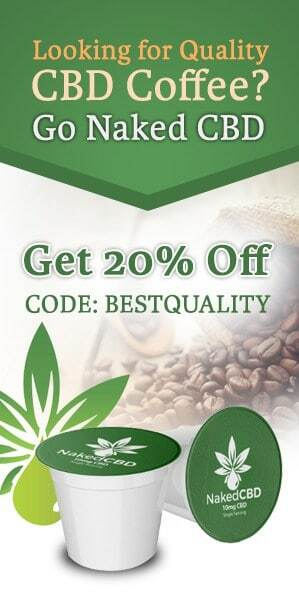 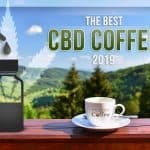 Whether you’re looking for a commercial-grade espresso grinder or a simple but effective home coffee grinder, Best Quality Coffee has you covered with our impressive selection of the best coffee grinders on the market. 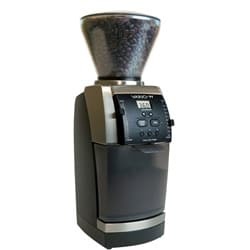 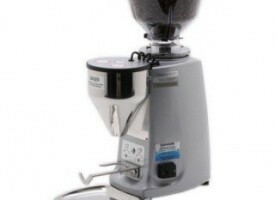 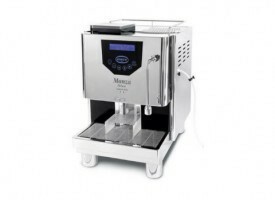 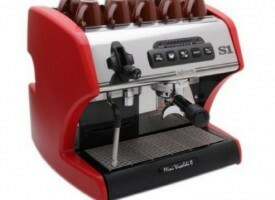 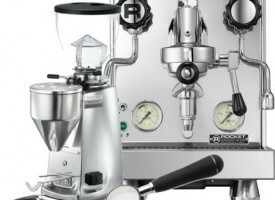 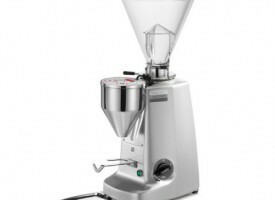 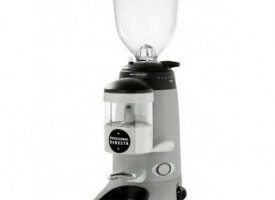 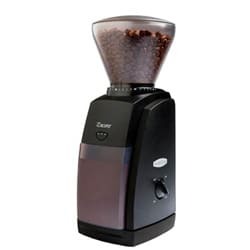 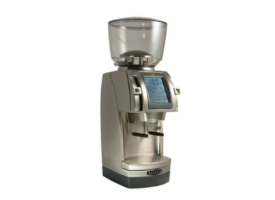 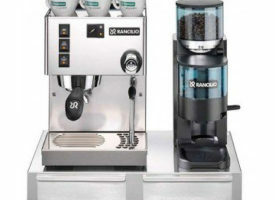 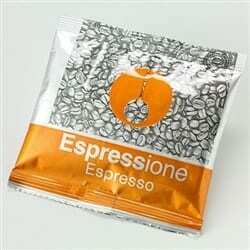 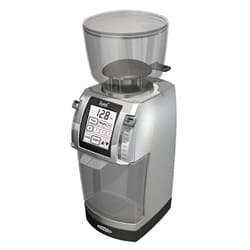 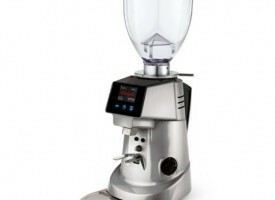 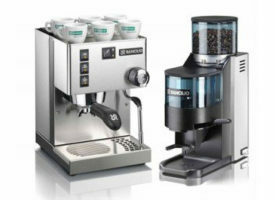 Choose from exceptional grinder brands such as Mazzer, Rocket, Capresso, and Baratza.